April Fools is finally over, and we certainly aren’t kidding around with this week’s beauty roundup! We’ve finally got pics and deets on the Urban Decay x Game of Thrones collab (spoiler alert: we want EVERYTHING), L’Oreal’s stunning new endorser, and another K-Beauty hub for Ortigas-based beauty lovers. Plus, Laneige’s new offering is a nod to 2002, and Fenty Beauty has dropped a summer must-have! Remember when we first broke the news of an official collab between Urban Decay and hit HBO show Game of Thrones? Well, we finally have the photos and list of products that will have the entirety of Westeros freaking out! The limited-edition 13-piece collection includes a 20-pan eyeshadow palette (complete with pop up effects), a lip and cheek stain, highlighter palettes, eye hadow brushes, four new shades of the 24/7 Glide-on eye pencils, and four new shades of lipsticks! With prices ranging from $19 all the way up to $65, the collection is set to launch on April 14, the same day as the world premier of the show’s final season. Shop Urban Decay on Sephora Philippines here. Our hearts will go on and on with this new partnership! It’s official: L’Oreal Paris has just announced that Celine Dion is their newest face! The 51-year-old award-winning singer will front the brand’s new campaign for the Excellence Hair Color line as she embodies beauty, ageing, and reinvention. We can’t wait to see how Celine slays this new campaign and what L’Oreal has in store for us all! Did we just step through a time portal, or is this the perfect nod to a classic? 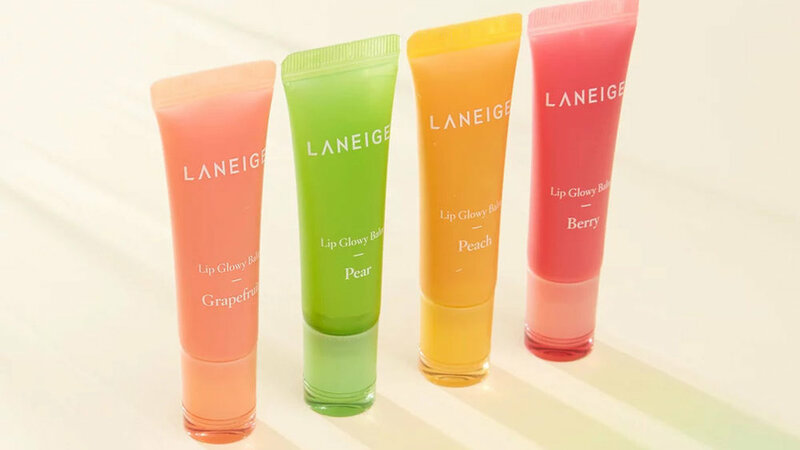 Known for their extra hydrating and moisturizing lip sleeping mask, Laneige has decided to up their game and launch the Glowy Lip Balm ($15) - a thinner, lighter version of their famous night mask. The tube form makes it a must-have staple in every bag! Available in four flavors (grapefruit, berry, peach, and pear), this might just be our newest summer obsession and that will probably be true for the rest of the year. P.S. Don’t they look just like Lancôme’s Juicy Tubes?! Okay, you really shouldn’t be stalking people but this new drop from FENTY Beauty is worthy of all your attention! After having worked on this first for the past two years, Rihanna and her team have finally found the perfect formula for make Summer 2019 extra glam. The new Sun Stalkr Bronzer ($34) is a soft matte powder that promises to flatter and warm any skin tone with a transfer-proof formula. We can now wear white tops and dresses without worrying! Available in eight shades, the bronzers are set to drop on April 5 so better check out FENTY Beauty on Sephora Philippines here. 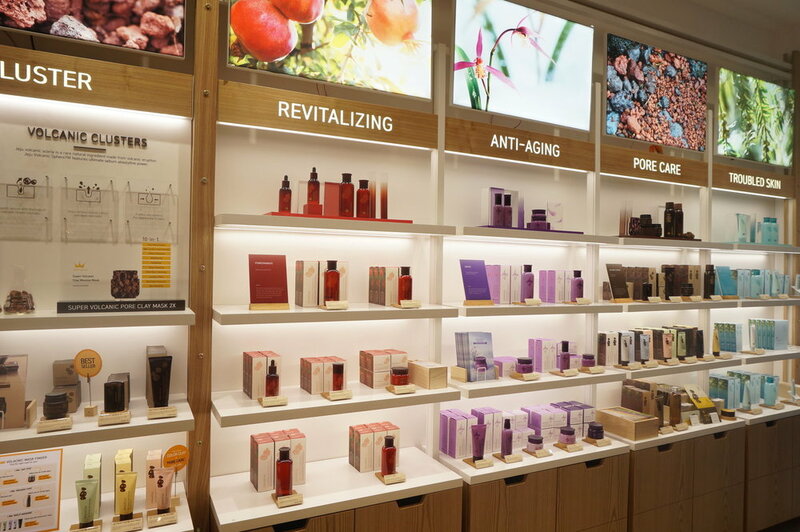 Attention, northern beauties: you no longer have to trek all the way to SM Mall of Asia to get your K-Beauty fix, Innisfree has finally opened its newest store on the second floor of SM Megamall! Stock up on cult faves like the Green Tea Seed Serum and Super Volcanic Pore Clay Mask starting this weekend without needing to make the trip down south. Where do you think should Innisfree open a store next?